The Dow makes history after it passes the 20K mark for the first time. Canada is set to continue with a major arms sale to Saudi Arabia and it turns out the squeaky clean reputation of Canada is actually making it a haven for tax dodging. 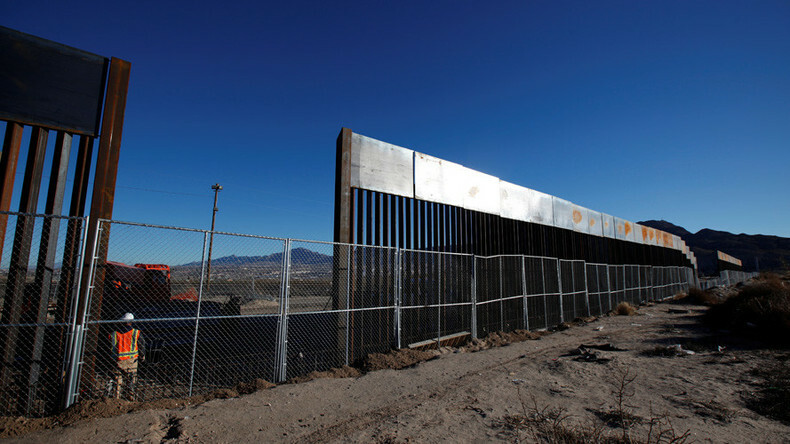 Donald Trump continues to try and make good on his campaign promises, announcing new plans for the border wall and possible restrictions on immigration and visas. Then after the break, sure you paid for it, but do you own it? We talk to professor and author Aaron Perzanowski about the changing way businesses are selling you products without handing over all the rights to use the media the way you want to. Then Ashlee Banks tells us how Apple wants to expand manufacturing in India and even compete with Samsung in South Korea.